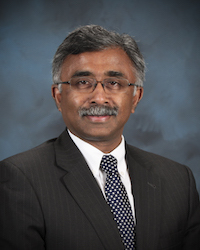 Thomas Zacharia, director of Oak Ridge National Laboratory (ORNL) since July 1, 2017, guides the application of an exceptionally broad set of core capabilities to the solution of compelling problems in science and technology, exploiting ORNL's signature strengths in materials science and engineering, high-performance computing and computational sciences, neutron science, and nuclear science and technology to deliver mission outcomes for the U.S. Department of Energy (DOE) and other sponsors. 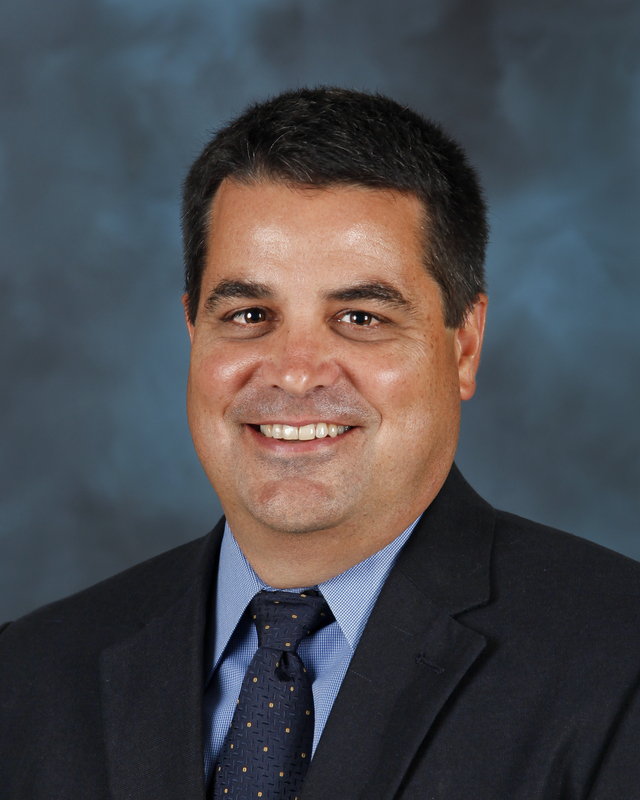 Jeff is Deputy for Laboratory Operations at ORNL, where he has led a $350 million campus modernization project. 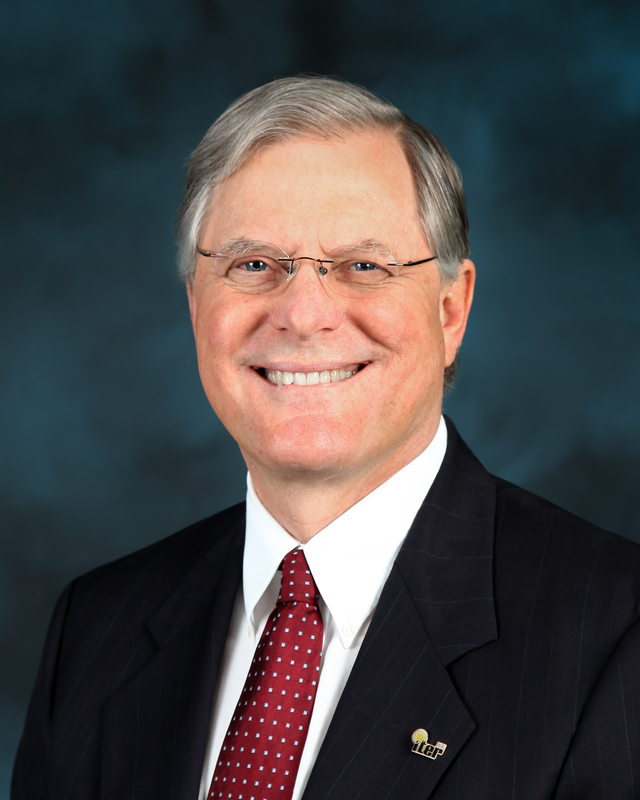 He also serves as president of the UT-Battelle Development Corporation, an entity established to develop privately constructed facilities at ORNL. Jeff received a degree in ceramic engineering from Ohio State University. 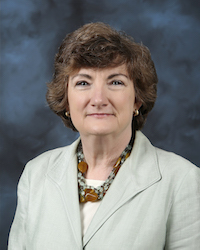 As Deputy for Science and Technology, Michelle oversees one of the nation's most extensive portfolios of research and development, spanning physical and materials sciences, energy and engineering sciences, computing and computational sciences, biological and environmental sciences, neutron sciences, and global security, for the U.S. Department of Energy and other sponsors. 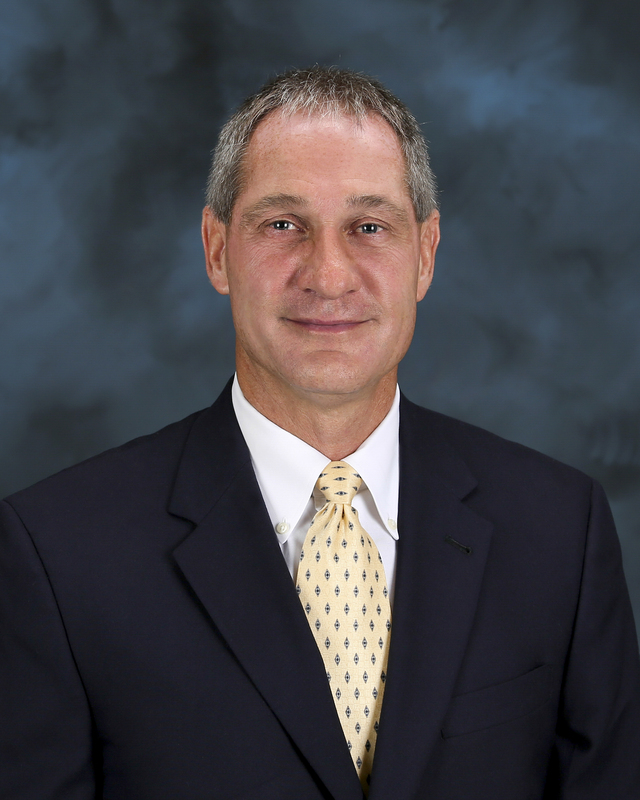 Chief Financial Officer for UT-Battelle since April 2011, Scott received a B.S. from Concord College (now Concord University) and an MBA from Auburn University. He is also a certified public accountant. 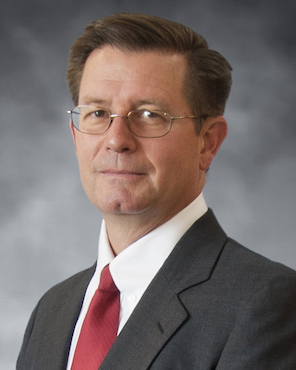 Before joining UT-Battelle as Chief Audit Executive in 2000, Scott served as Chief Audit Officer for Oak Ridge Associated Universities and as an auditor for the U.S. Department of Energy's Office of Inspector General. Dr. David J. Dean is the Associate Laboratory Director (ALD) for the Physical Sciences Directorate (PSD) at the Oak Ridge National Laboratory (ORNL). 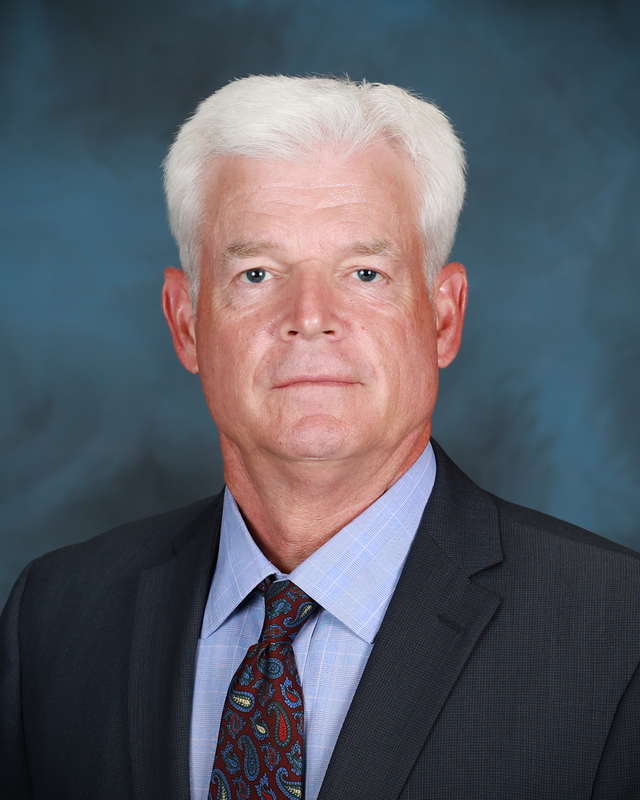 In his role as ALD, Dr. Dean pursues excellence across the PSD broad physical sciences portfolio, with particular emphases on quantum materials; structural materials and alloys; soft materials; nanoscience; and applications of materials and chemistry in energy and security. 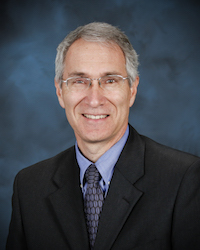 Alan became the Associate Laboratory Director for ORNL's Nuclear Science and Engineering Directorate in February 2014. NSED operates state-of-the-art nuclear facilities and conducts technology development and application programs that impact fields from basic science to reactor development to national security. 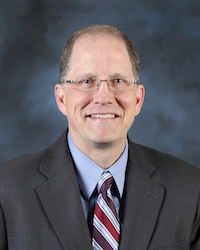 As Director of Communications, David is responsible for external and internal communications, community relations, and protocol visits for Oak Ridge National Laboratory. 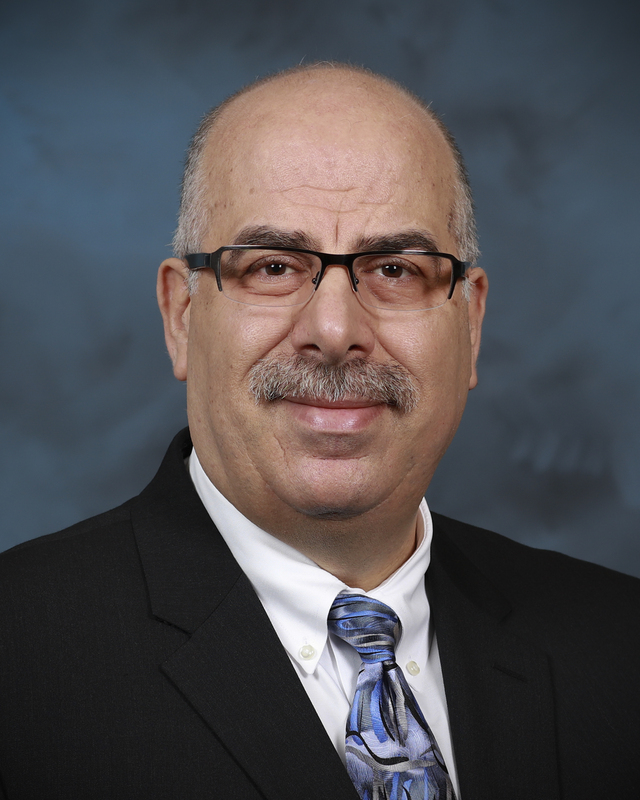 As ORNL’s Associate Laboratory Director for Energy and Environmental Sciences, Moe leads a $260M research portfolio for delivering science-based and innovation-driven technology solutions for the most critical problems facing society at the nexus of energy, environment, and security. 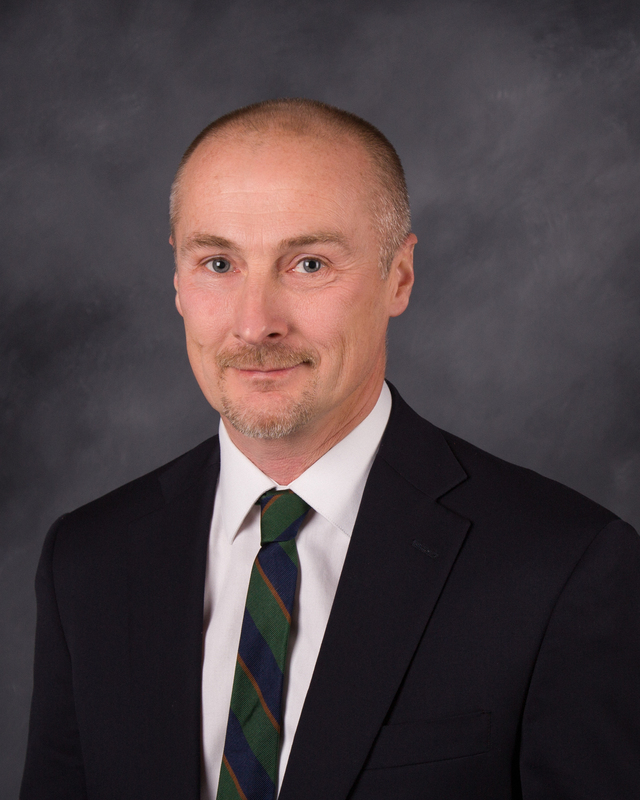 Doug has more than three decades of experience in conducting and leading applied R&D in computational applications designed to simulate complex physical phenomena in the energy, defense, and manufacturing sectors. ORNL's Associate Laboratory Director for Neutron Sciences, Paul is also a joint faculty professor of Cellular and Molecular Biology at the University of Tennessee, an adjunct faculty member in the Department of Chemistry and Biochemistry at the University of Toledo (Ohio), and director of the ORNL Center for Structural Molecular Biology (CSMB). 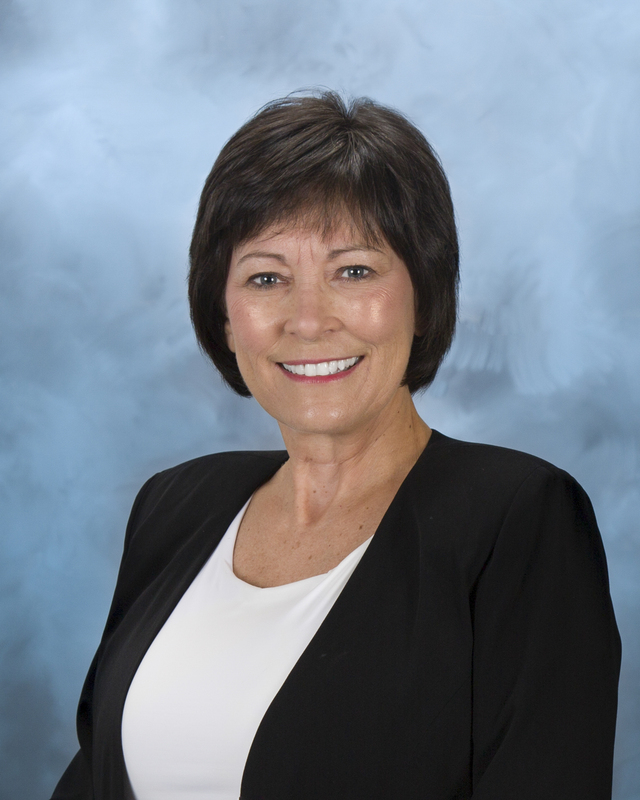 Gail leads the Internal Audit Directorate, which is responsible for all audit activities and the staff concerns program at ORNL. The organization provides independent, objective assurance and consulting services that are designed to support and improve the effectiveness of risk management, control, and governance processes through evaluations of all ORNL management systems, processes, and programs. 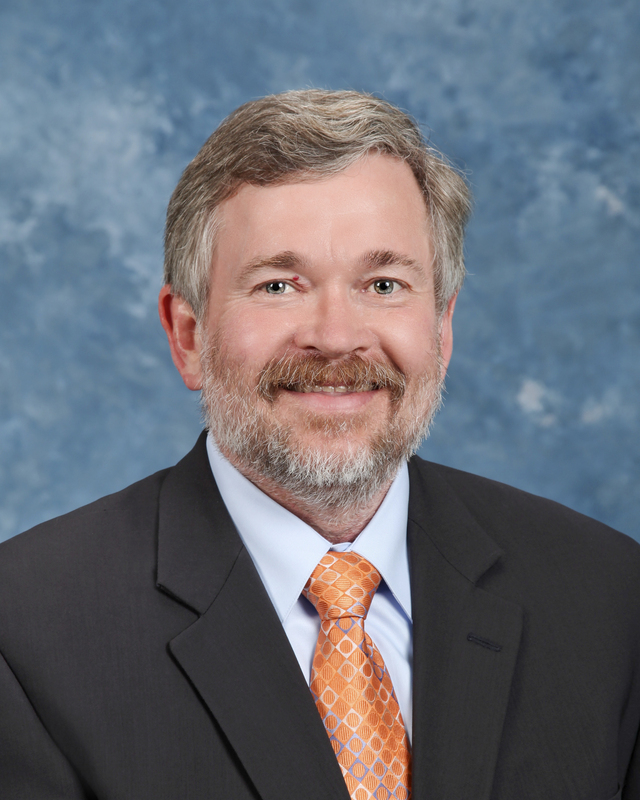 As Interim General Counsel of Oak Ridge National Laboratory (ORNL), David leads the laboratory's Legal Directorate, with responsibility for providing legal advice and counsel to the Laboratory Director and management in all areas affecting the Laboratory. Jeff serves as Associate Laboratory Director for Computing and Computational Sciences. 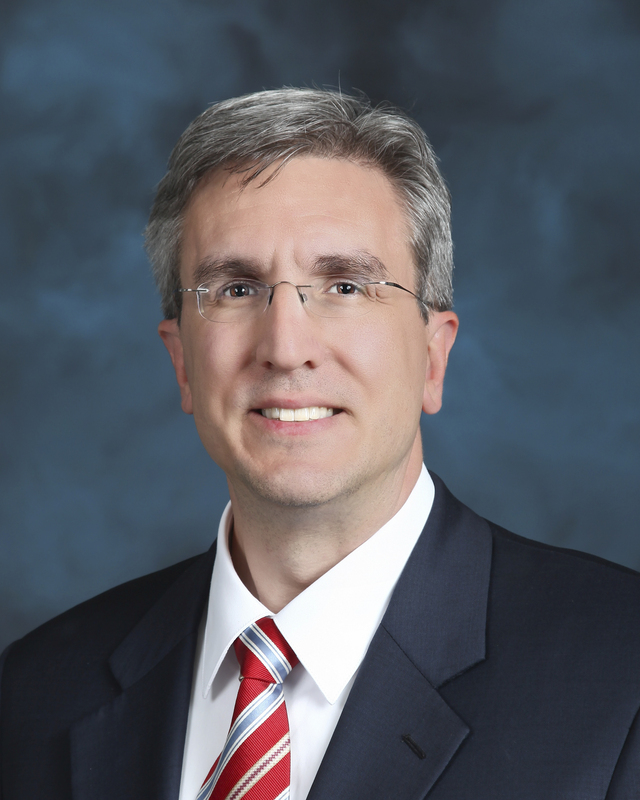 A theoretical chemist and software developer, he joined ORNL in 2002 as Director of the Computer Science and Mathematics Division. The R&D 100 Award recipient holds B.A. degrees in chemistry and mathematics from Malone College (Canton, Ohio) and a Ph.D. in physical chemistry from Texas A&M University. 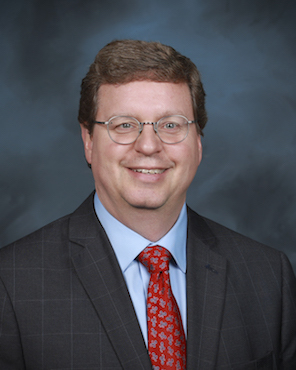 As associate laboratory director for global security at Oak Ridge National Laboratory, James Peery oversees research and development programs that support the national security missions of the US Department of Energy and other government agencies. John leads the Environment, Safety, and Health (ES&H) Directorate at Oak Ridge National Laboratory (ORNL). John is an environmental engineer with approximately 30 years of ES&H experience within the U.S. Department of Energy (DOE) complex. He worked in DOE's national nuclear security and environmental cleanup programs before joining ORNL in 2004. A plasma physicist, Ned manages the U.S. Contributions to ITER Project, the U.S. portion of an international partnership aimed at demonstrating the scientific and technological feasibility of fusion energy. He received B.S. and M.S. degrees from MIT and a Ph.D. from Princeton University. Ned is a fellow of AAAS, IEEE and APS. 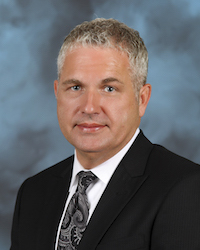 Mardell Sours is the Human Resources (HR) Director at Oak Ridge National Laboratory (ORNL) and oversees the talent acquisition, labor relations, benefits, employee and organizational development, and compensation functions at the Laboratory. 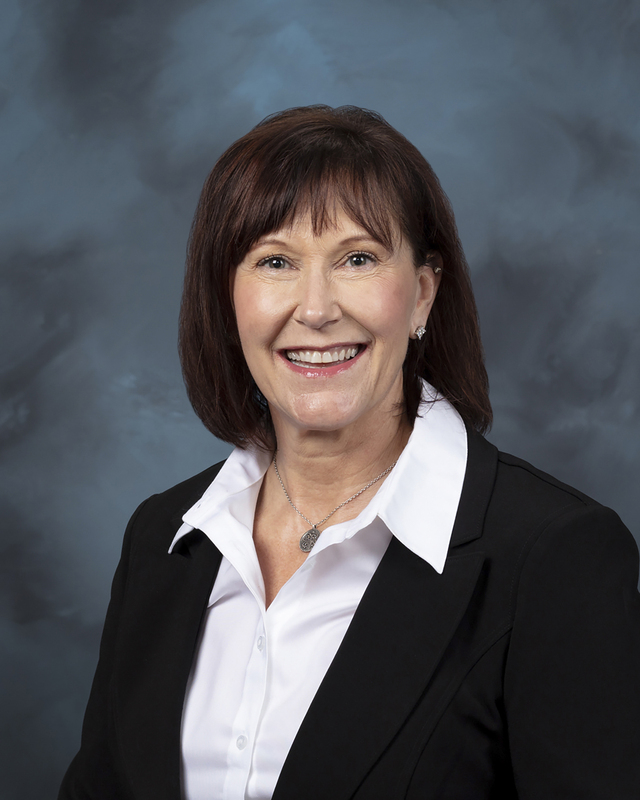 Prior to joining ORNL, Ms. Sours held several senior management positions at Pacific Northwest National Laboratory (PNNL) in Richland, Washington. Jimmy is Director of the Facilities and Operations Directorate at the Oak Ridge National Laboratory in Oak Ridge, Tennessee. He manages seven divisions that provide critical laboratory support services. These include facility operations, laboratory protection, engineering and construction management, materials fabrication, site services, logistical functions, and craft services.